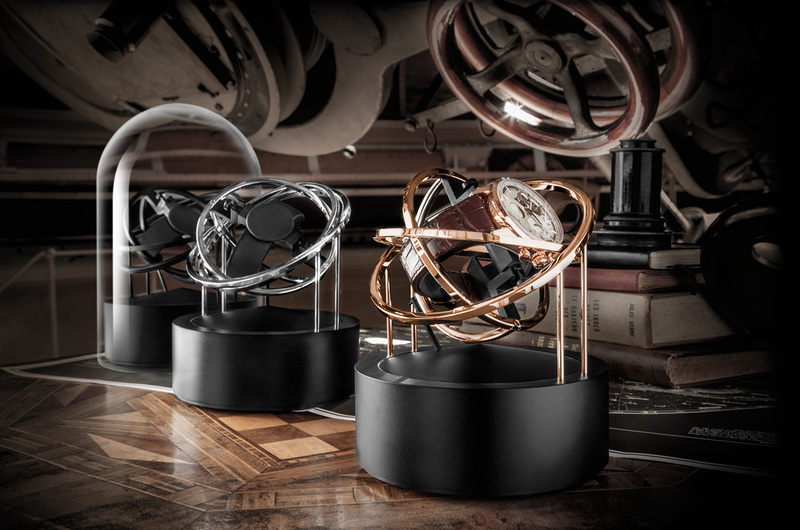 “The Swiss watchwinder” The Swiss brand BERNARD FAVRE creates original gyroscopic watch winders carrying an extraordinary design. The PLANET collection, decorated with the finest timepiece, accentuates the home or business environment perfectly while remaining a unique alternative to the traditional desktop clock. PLANET comprises nine different programs for winding all types of watches and has a 120-day battery life. It is easily rechargeable by USB and comes with a 2-year warranty. The collection is available in colors silver, black and gold and made in Switzerland. Its dimensions are 124mm in diameter and 155mm high (without bell glass). The Battery has a 120-day life, rechargeable via PC or AC adapter USB charger and travel case provided. Available materials are the PLANET Silver which consists of a black satin aluminium base and polished chrome rings. 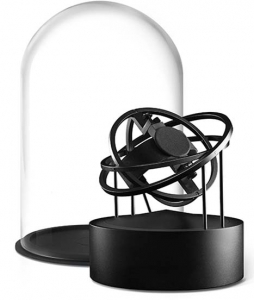 The PLANET Black consisting of base and rings that are made out of anodized black aluminium. And the PLANET Gold with a black satin aluminium base and gold-plated rings. Both aesthetically pleasing and functional, the watchwinder showcases the finest automatic timepieces. Innovative and elegant, it was solely developed and manufactured in Switzerland by Bernard Favre. 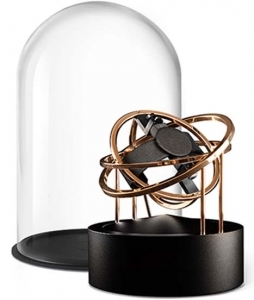 With its simple and elegant design, the PLANET collection remains a classic alternative to the original desktop clock. The two axe gyroscope movement performed by the Planet is inspired by the marine chronometers that had a similar system to keep them always on the level, compensating the movement of the waves, only that in the case of the Planet, the watch is turned to move the rotor. Born, raised and trained in Switzerland, Bernard Favre is greatly inspired by the traditional watchmaking culture and heritage of Neuchâtel. 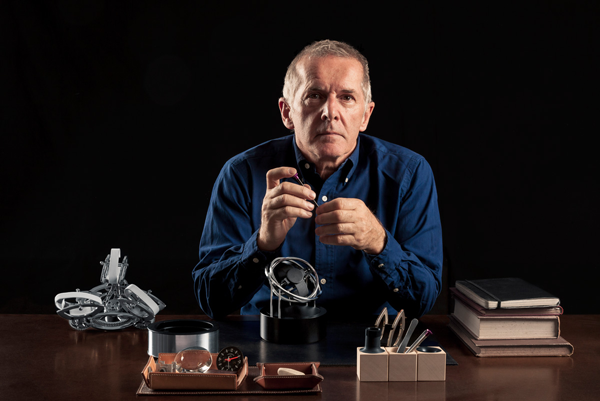 Inventor, creator and producer of tailor-made accessories, he has worked for over 18 years with the most celebrated experts in Swiss watchmaking, including Hublot, Parmigiani, Greubel Forsey, Piaget, Chopard, etc. 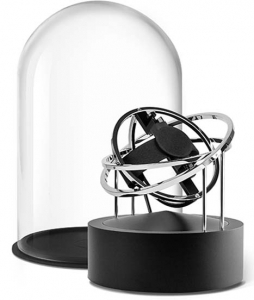 In 2009 he designed PLANET, a watchwinder for luxury watches. This exclusive product combines functionality with innovative design, quality and elegance.